Celebrate the opening of Pop América, 1965-1975. Guest curator and Duke Professor Esther Gabara will be there to give a talk about the exhibition that has been four years in the making. 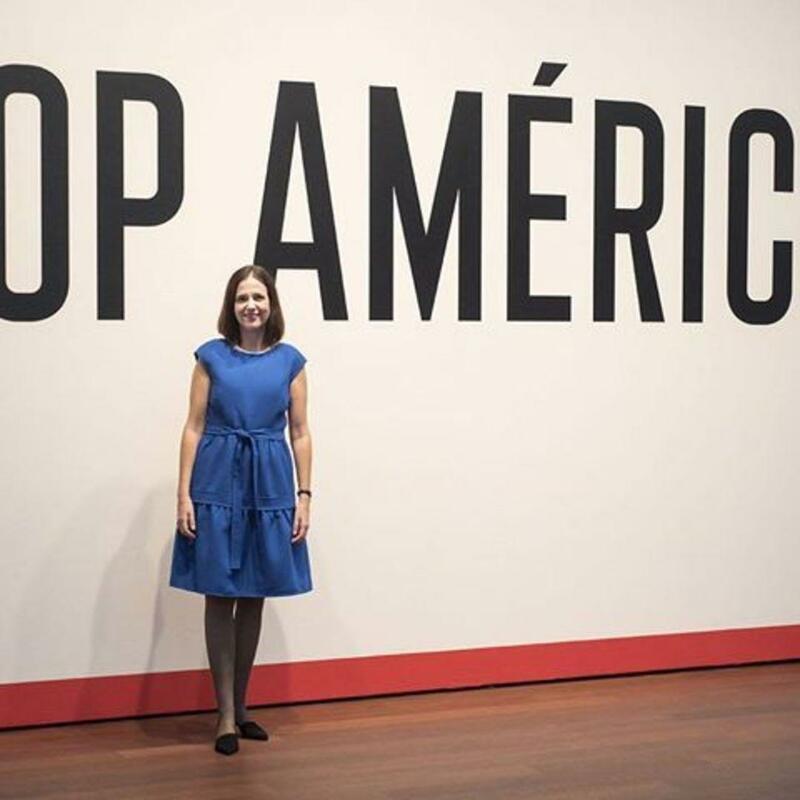 Join us to celebrate the opening of Pop América, 1965 – 1975 with guest curator and Duke Professor Esther Gabara, who will give a talk about the exhibition that was four years in the making."